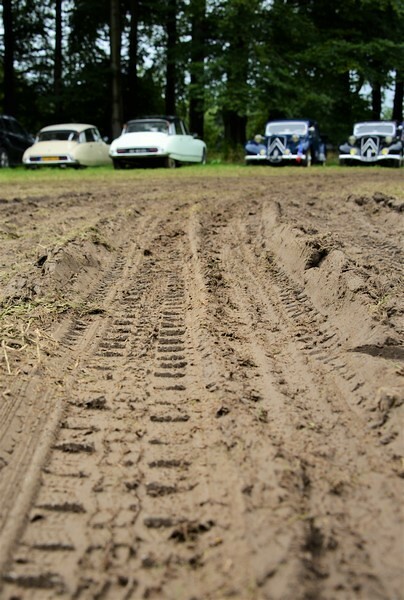 I'd like to invite you all to the sixteenth ICCCR at De Steeg in the Netherlands. From thursday 11th of august 2016 until sunday (mondaymorning) 14th you are all very welcome. 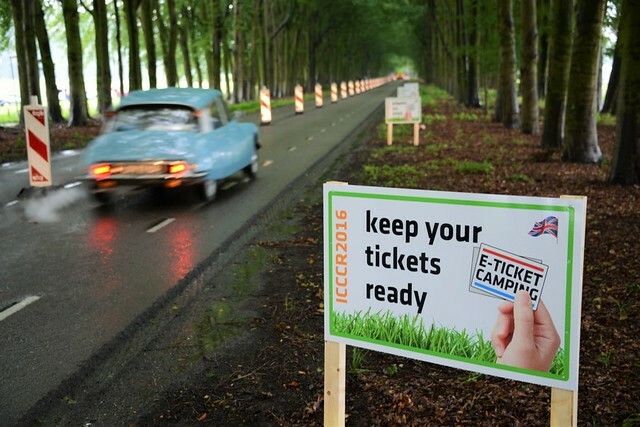 For more information please visit www.icccr2016.nl (always in progress). 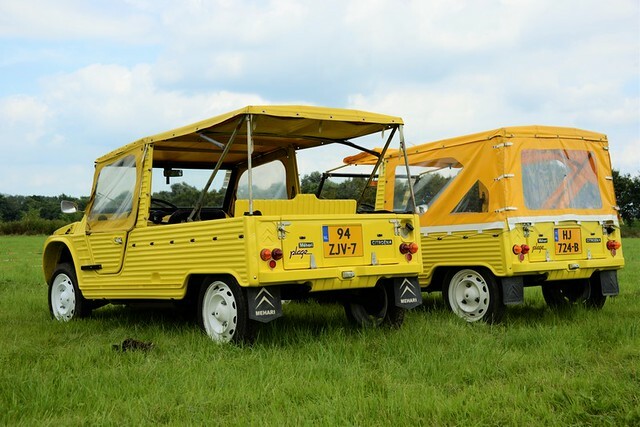 I was certainly planning to come over, the only thing holding me back a bit, would be the price, €147,50 for 4 days including camping for 1 person is quite a high price. What will all this money be spent on? Free drinks, famous bands, free dinner, strippers? Free drinks, famous bands, free dinner, strippers? 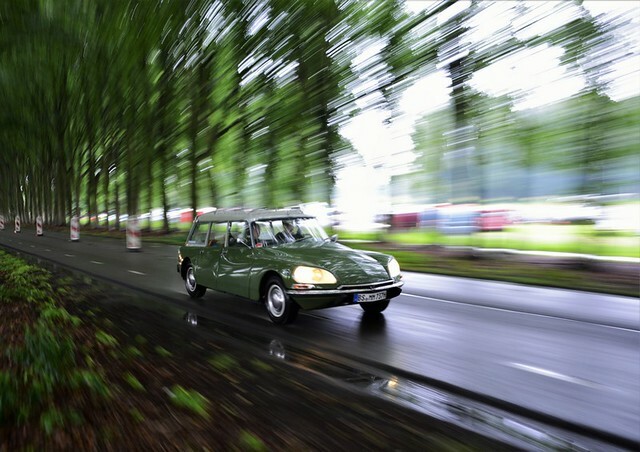 Many of you will be asking yourselves, “What will the 16th International Citroën Car Clubs Meeting have in store for me”? What will you spend your hard-earned money and holiday on? Ours is the wonderful task of gradually revealing our grand plans for the event. You will get teasers and greater revelations. We're going to bring'em all. You will find them here in the newsletter, on our website and through social media. 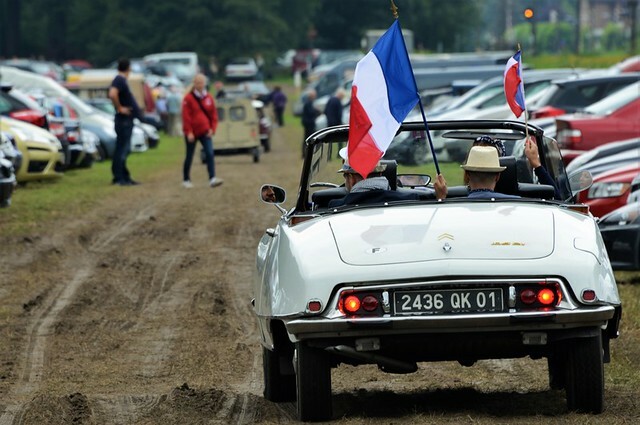 The International Citroën Car Clubs World Meeting will soon be your “Must Go To”, event of the year. Why don’t we reveal everything at once, you ask? - Because our program is growing and expanding every day. - Because we're all perfectionists. - Because there is simply too much to mention. And it’s still only January! 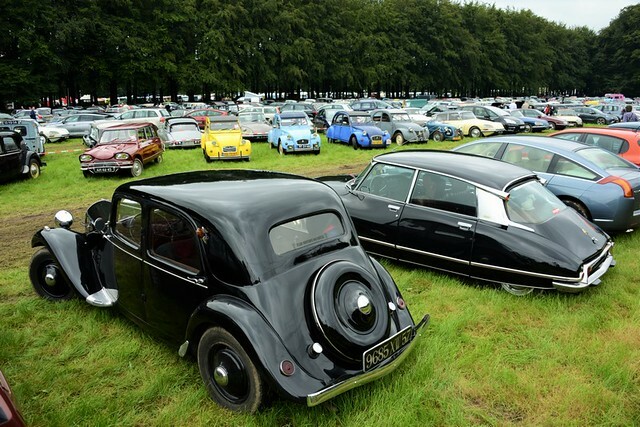 All Dutch Citroën clubs will hold their annual events during this sixteenth World Meeting. This guarantees a wide range of activities throughout the weekend. We get a huge variety of exhibits, lectures and workshops, music, theatre, arts, sports and trade. And it doesn't end just there! 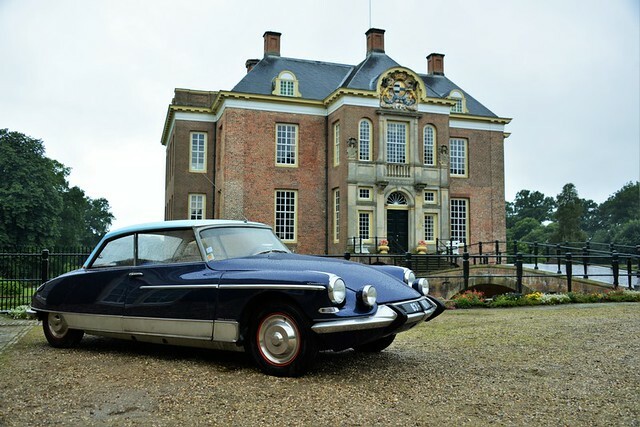 For four days the Middachten Estate in De Steeg will be the International Center for classic and modern Citroëns and everything associated with the Citroën marque . You will always be able to find the latest information on the program page of our website. 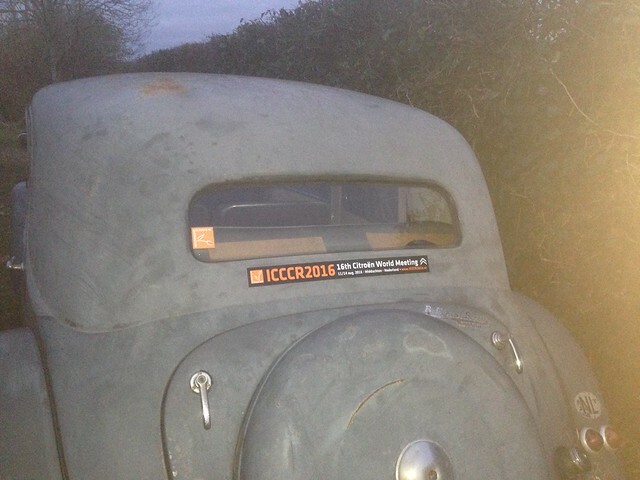 The ICCCR2016 wants to be so much more than just a meeting of like-minded car enthusiasts. Our goal is a mix of gasoline fumes, street theatre, live music, (childrens) animation and good food. Think of it as ”a festival of the good things in life”. We see it as being an international gathering bringing together diversity as a celebration of the whole. Such an organization requires not only the efforts of many volunteers, but also comes at a price: Location, Infrastructure, Safety and everything needed to make this International Meeting a magnificent spectacle. Ask no longer: “What will I get for my money”?, rather picture all the wonderful things your money will bring to you at this International event. Did you see our special discount prices? 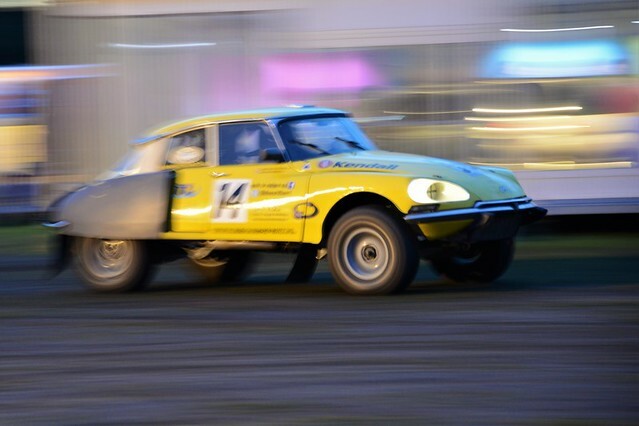 Access to the whole 4 day event for 2 adults and a car for € 100, - That's just € 12.50 per person per day. Two additional adult passengers can attend the whole event for € 10, - each, children under 18 on August 11th , 2016 get free entrance. 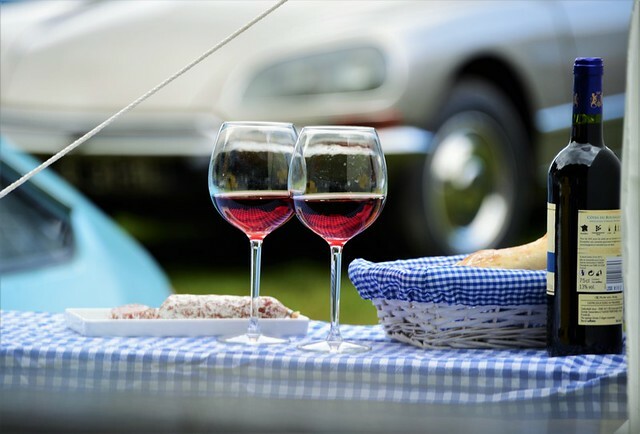 Five nights camping with a group of up to four adults and as many children under eighteen there will fit into your car legally, for only € 25, - You won't even find accommodation on a French Municipal for that price! For all current fees please consult our website. We can hear you whispering: 'What will day tickets cost? They will be € 25, - per person per day (on sale from mid-May). 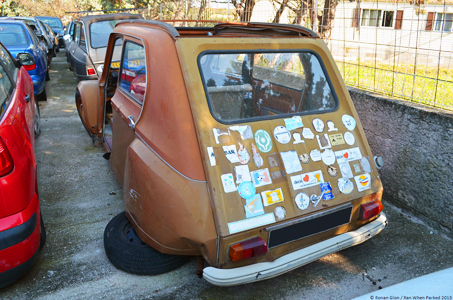 You can park for € 10, - per vehicle per day. 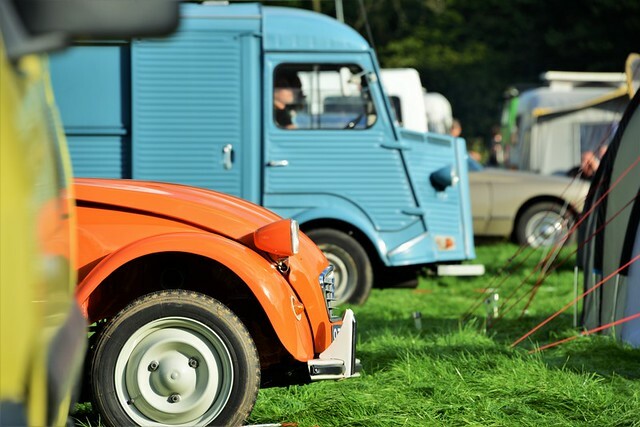 As organisers of the event, we would encourage you to take advantage of the “Whole Event” discount prices so you can enjoy the full program of events and save money, compared with the cost of “Day Tickets”. Remember the event is held as a “Not for profit” event. “Whole Event” Tickets will ensure that we cover all the costs that it takes to fund an International event like this and enable us to “Balance the Books”. At the end of the day, it comes down to you, the visitor, to work out which is the cheapest option for the period you intend to visit. 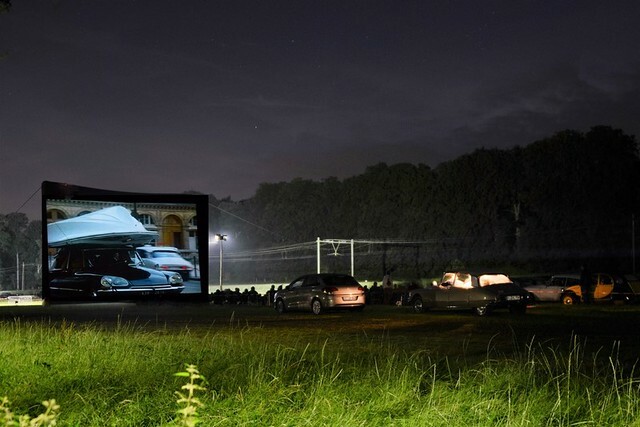 Whether you measure your abilities during one of the many games, exhibit your knowledge in a pub quiz, are surprised by the latest motoring developments or even the ingenuity of the past, have a little dance in the disco or watch a movie at the drive-in cinema, during the 16th ICCCR nobody should feel at a “loose end”. 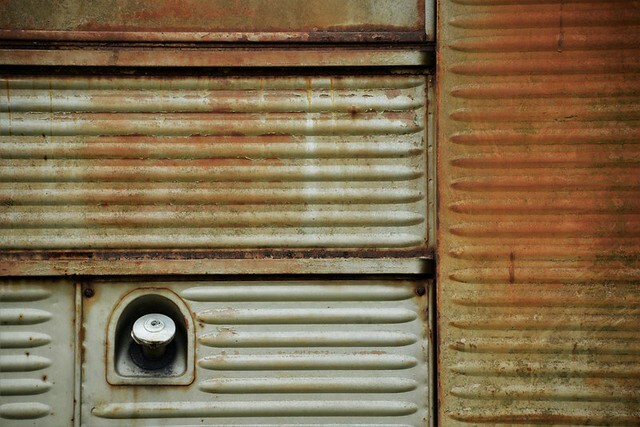 Be it roaming the 8,000 m2 Spare parts market for hours, enjoying a nice show, making an impossible choice between the vast range of many food vendors, watching the sparkle in the eyes of children in a lantern parade or just meeting old and making new friends next to a barbecue on the campsite. 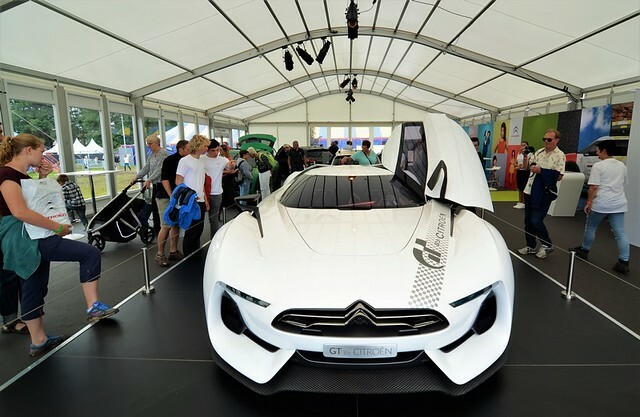 The ICCCR2016 offers something for everyone, entertainment for kids from zero to a hundred. Whether it's blood running through your veins or pure gasoline. I would say Ami 6 Service! My legs got quite strong during these days, we had to walk quite long between camping and main area..